PetPace’s integrated Health Monitoring Service continually analyzes the health data collected by your pet’s smart collar, alerting you and your vet immediately at the first sign of any trouble. What makes the PetPace system such an essential part of your pet’s health? The key lies in the 24/7 Health Monitoring System that analyzes data straight from your pet’s collar. Think of it like a monitoring service that works with your home alarm system to alert police when there’s a problem. 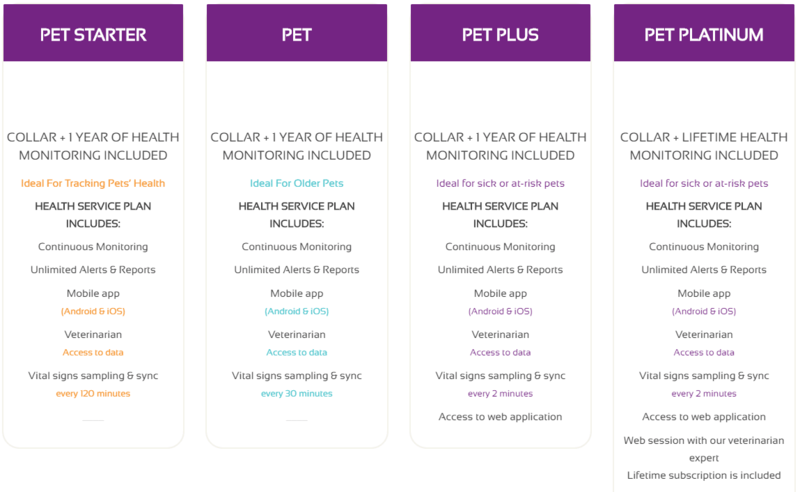 Unlike other products that simply collect and share a limited amount of activity-based information, PetPace uses sophisticated diagnostic techniques to analyze an entire set of data relating to your pet’s vital signs, behavior and activity levels. You’ll know right away when the system detects any changes that might signal a problem with your pet’s health. For example, let’s say PetPace notices a slight rise in your pet’s temperature during play. The Health Monitoring Service would conclude that’s normal. 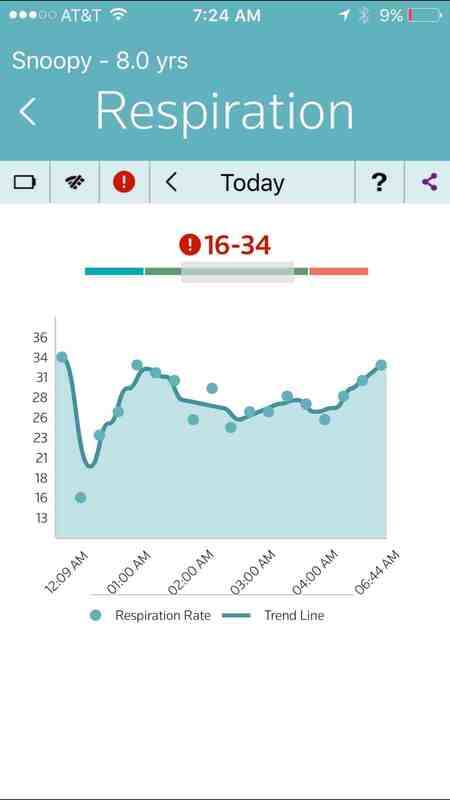 But, if that same rise in temperature coincided with rest or a significant change in heart rate , PetPace would detect the change as a potential problem and alert you and your veterinarian immediately.